According to data recently released by the World Gold Council (WGC), holdings in global gold-backed ETFs and similar products fell by 40t to 2,353t in August – a 3% drop relative to July. This is the third consecutive month that gold-backed ETFs experience a drop. According to the report, funds listed in China had net gains and flows in Europe were mostly flat. Global outflows were led by North American funds, which lost $1.65 billion. In WGC’s Gold Demand Trends reports for the second quarter of 2018, gold demand was 4% weaker to 964.3t “on slower ETF (exchange-traded fund) inflows”. In the first half of the year, demand totaled 1,959.9t – the lowest since 2009. Q2 jewelry demand fell 2% to 510.3t, mainly because of a weaker Indian market. Bar and coin demand was “virtually unchanged”. 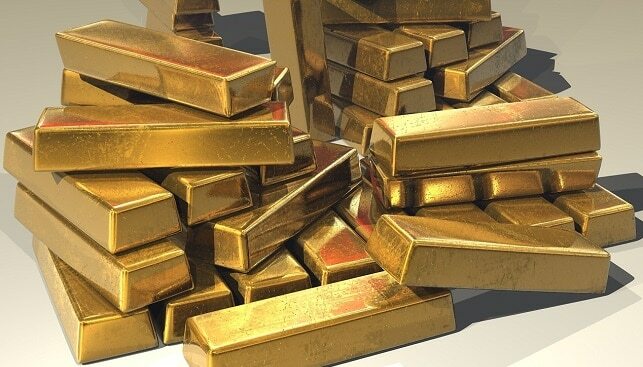 Gold supply rose in a second consecutive quarter of growth – up 3% – reaching 1,120.2t.